Bourbon Smoked Sugar is a raw sugar smoked with re-purposed bourbon barrel staves. It has sweet caramel flavors and the richness of smoked oak. Use it as a finishing sugar on fruit crisps, pies, cookies, and cocktails. Bourbon Barrel Foods is a maker of gourmet food products that reflect the rich heritage of Kentucky's Bourbon Country, "The Napa Valley of the Bluegrass". Their philosophy is to make quality gourmet sauces and seasonings by adhering to a three-word philosophy: slow, small, simple. From the farmer in southern Kentucky that grows the soybeans for naturally fermented, small-batch soy sauce, to the grower in Eastern Kentucky that harvests the sorghum used as a sweetener, Bourbon Barrel Foods have a hands-on approach that requires them to search for the best their state has to offer and develop relationships with the farmers that get great satisfaction seeing their crops grow from the seed to the shelf. *Naturally Flavored. *Shake on steak, chicken, pork or seafood before grilling or broiling. *Made in USA. *Size: 19 OZ (1 LB 3 OZ) 538g Each Jar. Try our distinctive blend of brown sugar, bourbon and red pepper. Whether you’re celebrating a holiday – or just the weekend – this value-sized marinade mix means more flavor for more meat. Just marinate chicken, beef, pork or shrimp. Grill and enjoy juicy, mouthwatering taste that will keep your guests coming back for more! 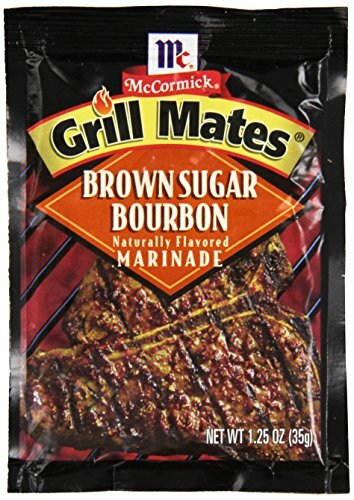 Backyard barbecues just got juicier and more delicious with McCormick Grill Mates Brown Sugar Bourbon Marinade. This sweet marinade seasoning features a blend of brown sugar, bourbon and natural herbs and spices, like red pepper and garlic, that will keep your guests coming back for more! Simply combine one marinade packet with '¼ cup oil, 2 tablespoons water and apple cider or white vinegar with two pounds of chicken, beef, pork or shrimp, marinate, grill and enjoy a memorable, mouthwatering meal. 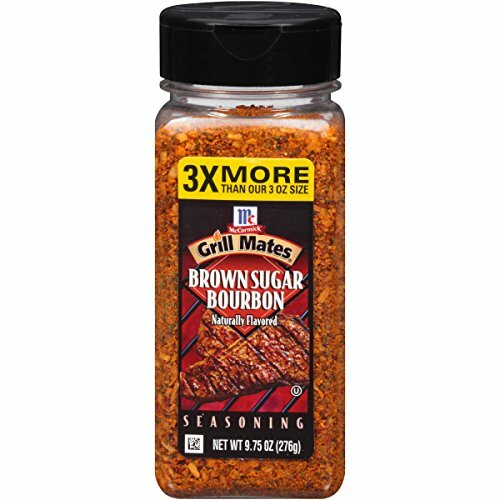 Prepare something extra special for your guests with a shake of McCormick Grill Mates Brown Sugar Bourbon Seasoning Blend. 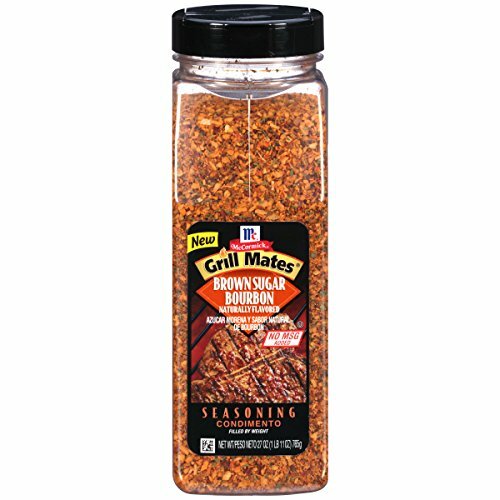 Made with all natural herbs and spices, including brown sugar, red bell pepper, extractives of paprika, garlic, onion and salt, our Brown Sugar Bourbon Seasoning Blend is perfect for pork, seafood, chicken and steak. All it takes is one tablespoon of seasoning per pound of protein to turn a simple entree into a dazzling delight. 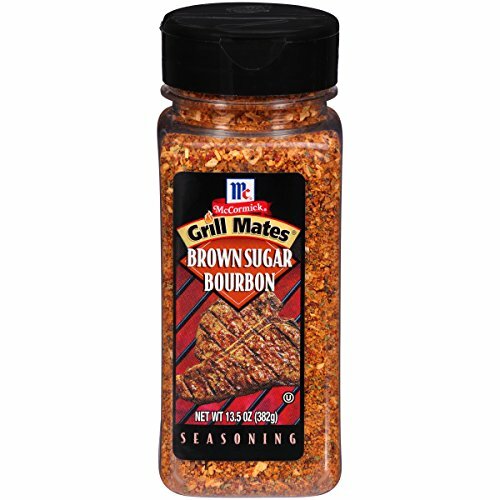 Make dinner extra special with a shake of McCormick Grill Mates Brown Sugar Bourbon Seasoning Blend. Made with all natural herbs and spices, including brown sugar, red bell pepper, extractives of paprika, garlic, onion and salt, our Brown Sugar Bourbon Seasoning Blend is perfect for pork, seafood, chicken and steak. All it takes is one tablespoon of seasoning per pound of meat to turn a simple meal into a dazzling delight. Do you love all of the smoked spices and sugars from Bourbon Barrel Foods? This mini-tin gift set has travel-sized metal tins of all of their distinctive smoked spices and sugars. Perfect as a gift or even as a travel package, this set is also a great way to find out which Bourbon Barrel products you love the most. 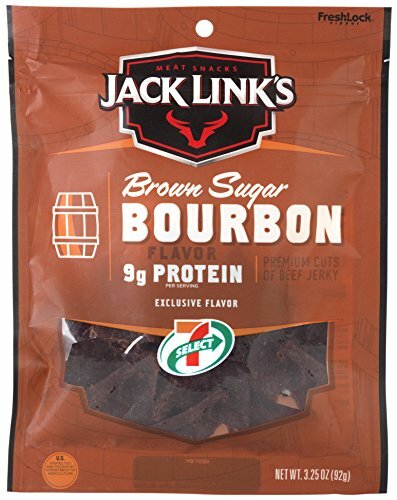 Jack Link's and 7-Eleven have partnered together to craft an exclusive line of meat snacks, offering unique flavors and using only top quality beef, season to perfection. Whether you are trying this product for the first time or a loyal customer, we hope you enjoy the exclusive, savory flavors crafted especially for you and only at 7-Eleven. Enjoy! 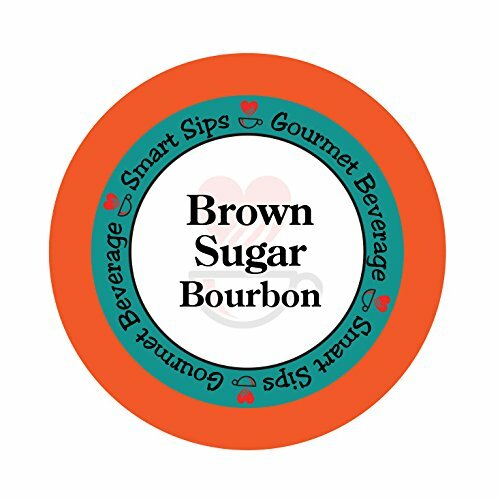 Looking for more Bourbon Sugar similar ideas? Try to explore these searches: Shaft Coupling Kit, Baby Seersucker Suit, and Light Green Dinnerware. Look at latest related video about Bourbon Sugar. Shopwizion.com is the smartest way for online shopping: compare prices of leading online shops for best deals around the web. 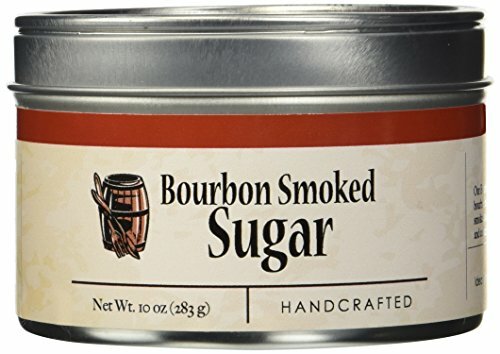 Don't miss TOP Bourbon Sugar deals, updated daily.